Frost said it best, "Good fences make good neighbors." However, they also keep your livestock contained, prevent animals from eating produce and add value to your home. There are several different ways to deduct the cost of building fences. Sometimes, you can't take the entire cost of the fence in one year. The reason for the fence and the type of fence makes all the difference. The IRS states that improvements must capitalize over the life of the improvement; for a fence it's 15 years. You can then depreciate the item if you own a business and deduct the depreciation each year. If you're a homeowner, it simply increases your basis, the price you paid for the home. Repairs, on the other hand, are deductible for the year you make the repair if you are making a business deduction. Mending a fence is an example of a repair. If you build a new fence, it's an improvement not a repair. It would be wonderful if you could deduct the cost of repairs or even depreciate your living abode on your taxes, but you can't. What you can do is deduct the interest if the fence qualifies as an improvement and you borrowed money to build it. However, to qualify it also must be a debt secured by your home, such as a second mortgage or home equity line of credit. If you borrowed more money than it cost to build the fence, only deduct the interest for the funds you used to improve the value of your home. When you invest in a fence around your rental, you can capitalize the cost of the expense and then depreciate it each year. If you borrowed money to build the fence, the interest on the money you borrowed to pay for the fence is also a tax deduction. For farmers with any type of livestock, a fence is a necessity. If you put up a fence, then you also can capitalize the cost of the fence and deduct it over the lifetime of the fence. This includes the cost of a fence to protect crops or prevent livestock from meandering. However, if the fence is strictly for appearances and in front of the home, check with your tax adviser. Protecting your assets is important, so in many cases, a fence is a necessary cost of doing business. You can capitalize the cost of the fence and then deduct the depreciation over the life of the fence. 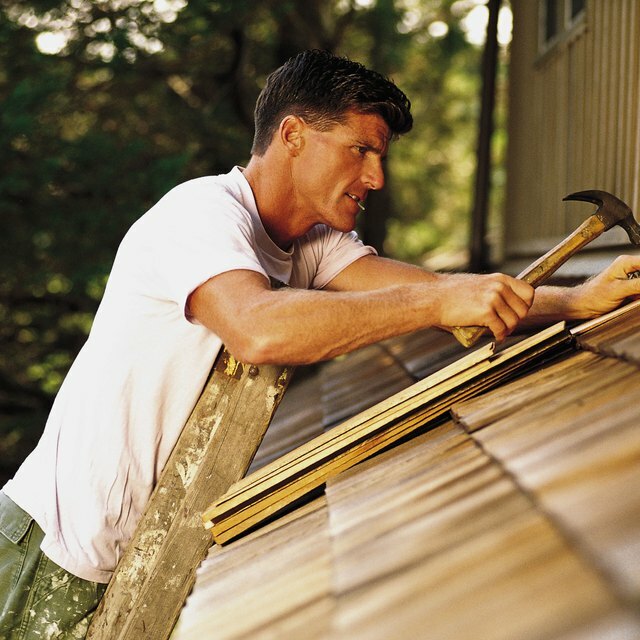 WorldWideWebTax: Can I Take a Deduction for Home Repairs or Home Improvements on My Tax Return?